Antonio Arnedo, the saxophonist, known best for his floating lines reminiscent of magical soundscapes describing the porro, currulao, bambuco and contrapunteo forms of his Colombian homeland is such a diffident artist that he is practically unheralded outside Colombia. Just as well he has been corralled by Adventure Music not once, but twice. (His earlier excursion was Colombia , 2015). This time he teams up with Benjamim Taubkin, the Brasilian composer and pianist who has quite the opposite personality. Mr Taubkin is widely travelled and is an itinerate creator that he has traversed musical universes from the deepest parts of Brasil to the remotest parts of Africa and the Middle East. 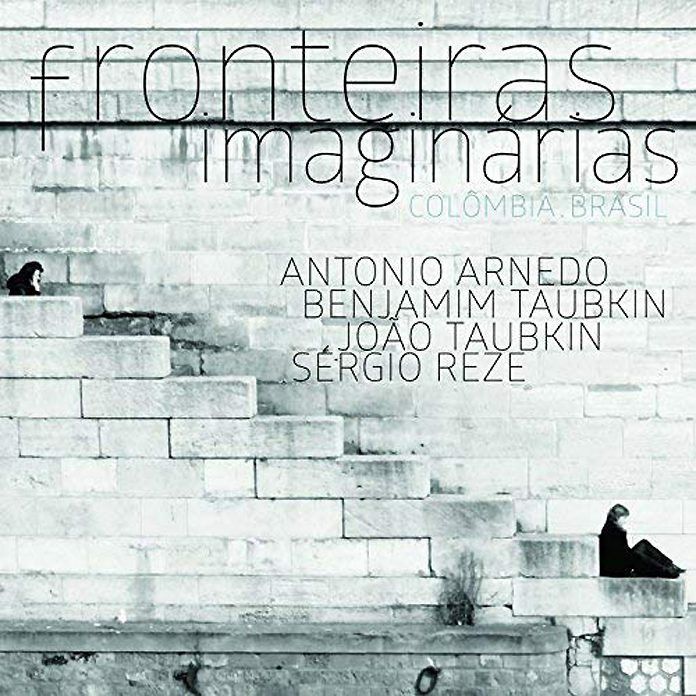 The title of the album that bears witness to each of their personalities and honours Mr Taubkin’s restless creativity is, appropriately, Fronteiras Imaginárias with the caveat Colômbia Brasil, which certainly seems to suggest that these musicians can go wherever your imagination takes them. The repertoire is mesmerising and might almost never have been put down on record. Mr Taubkin refers to the accidental nature of the encounter in his short written preface on the CD package. 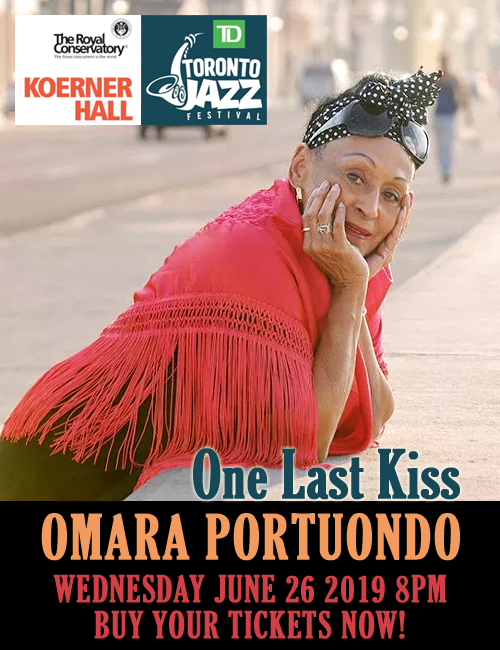 Perhaps that is the very magical nature of chance, which seems to dovetail perfectly into the kind of musicianship we are confronted with; its ephemeral countenance is woven from the improvisation inspired by Jazz, the blithe spirit (literally) of the soprano saxophone as caressed by the breath of Mr Arnedo and a musical world view of Mr Taubkin so vast and kinetic that one never really knows to what beauteous universe a simple phrase played by him may lead. Compositions are shared by the two men and each one reflects the glimmering highlights which are unique to the pianist and the saxophonist. Mr Taubkin’s “Festa” is a collision of the Brasilian frevo in its feverish rhythmic parabola with broad hints of other marching rhythms, such as maracatu set gloriously aflame with Mr Arnedo’s slyly incendiary soprano saxophone sculpting the lines thrown at him by Mr Taubkin’s piano. All of this just shortly after Mr Arnedo “painted” a magical and moving portrait of Mr Taubkin called simply “Benjamim”, which suggests a musician who is at once erudite and impish and in a state of ceaseless wonder at the limitless landscape of music. And so it goes on as the recording unfolds with one breathtaking musical adventure after the other. Mr Taubkin’s gentle voice softly and gently pursues each melodic phrase that is set free with every leaping arpeggio and monumental run. Mr Arnedo reserves his breath which is voices through his saxophone. The two musicians play as if they are of one mind and listeners will be left in gasping in wonder at how two musicians so different can come so close as to suggest they are of one mind. And let’s not forget the eloquence of bassist João Taubkin, who plays every note as if his life depended on it; and also Sérgio Reze who can only be described as a percussion colourist as he wields sticks and brushes and mallets as a landscape artist would, seemingly setting the backdrop as the other musical characters frolic on it with breathtaking abandon.